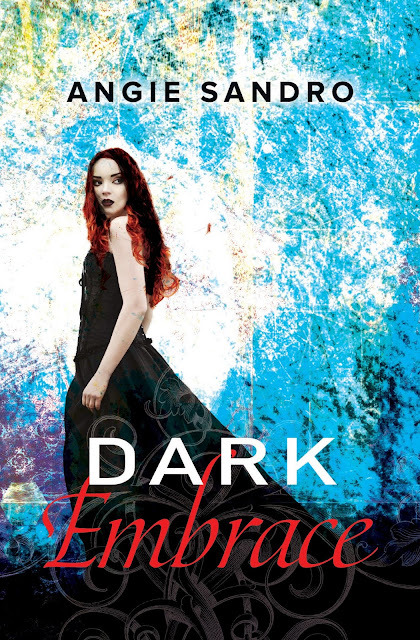 I'm happy to announce that DARK EMBRACE released today. I'm so excited to share this story with you all. "A vivid and entertaining storyteller, Sandro is an exciting new writer to watch." Reader favorite Angie Sandro returns to the South with a bewitching paranormal New Adult romance perfect for fans of Jennifer Armentrout's Wicked and Cora Carmack's Inspire . . .